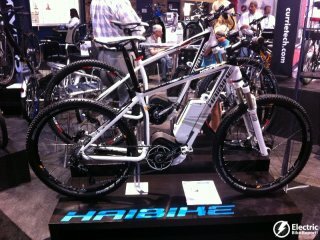 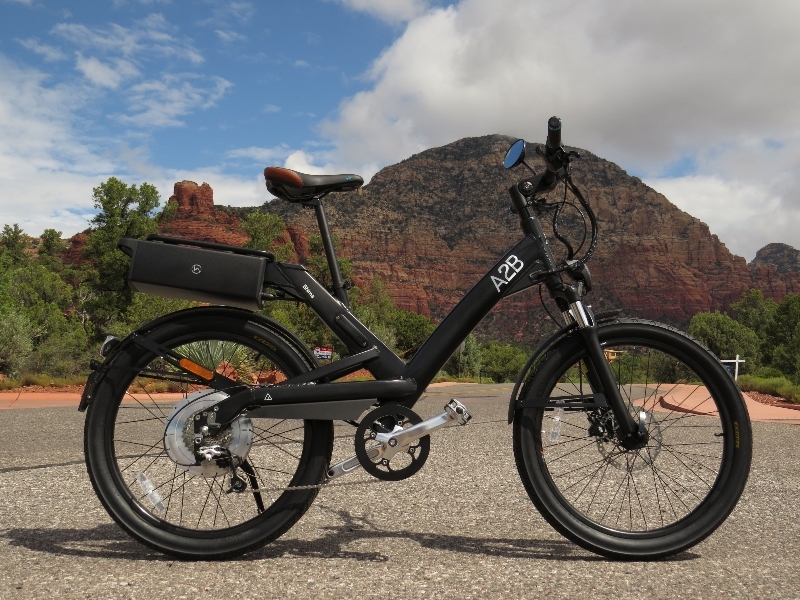 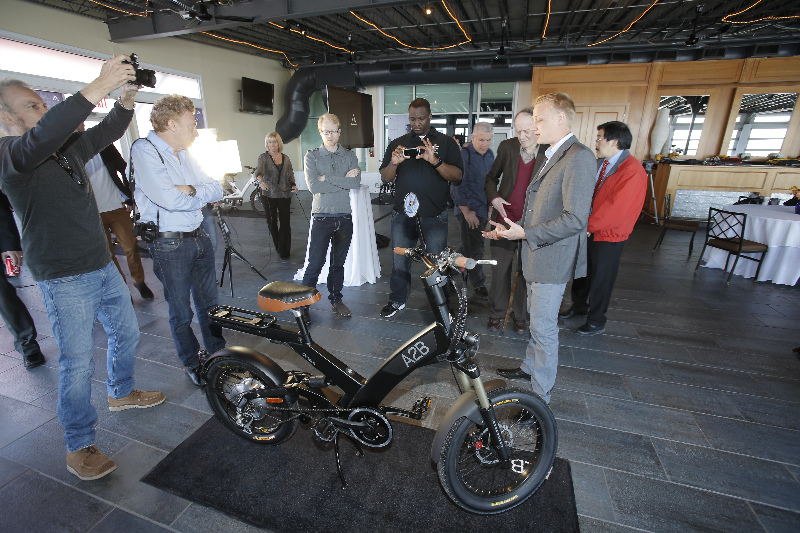 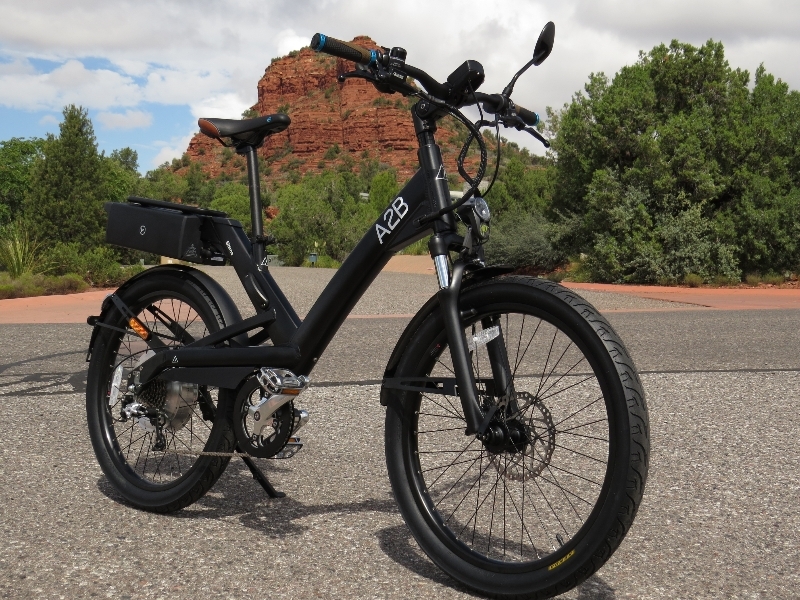 The Hero Eco A2B Metro electric bike to be distributed by Velec Inc. in Canada. 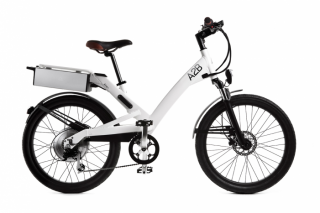 This is a press release from Velec Inc.
MONTRÉAL, August 28, 2012 – Velec Inc., the most important distributor of electric bicycles in Québec, and Hero Eco Ltd, the British manufacturer of electric bicycle models A2B and Fast4ward, have reached a partnership agreement. 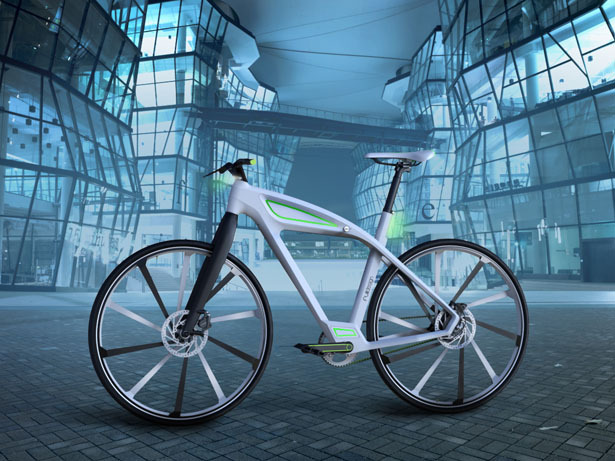 Following this agreement, dated August 22, 2012, Velec Inc. becomes exclusive distributor of Hero Eco Ltd electric bicycles for Canada.